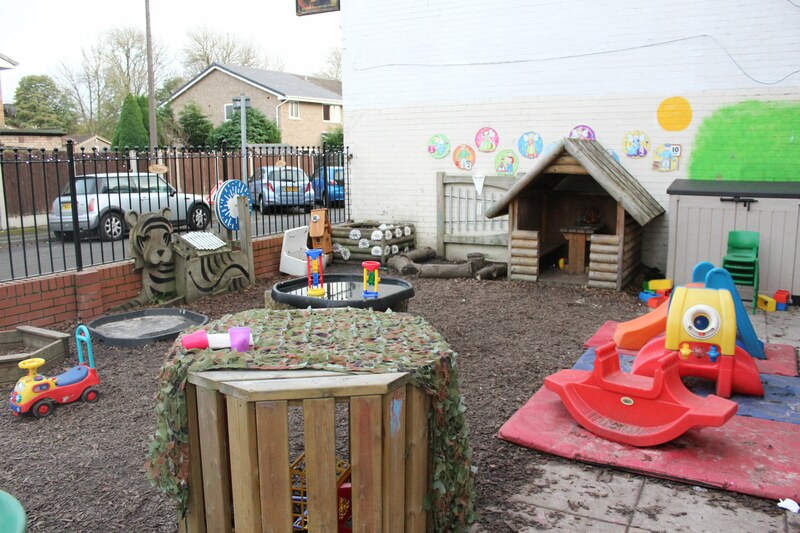 Kids adVentures, Radcliffe has recently been given a ‘New Look’. 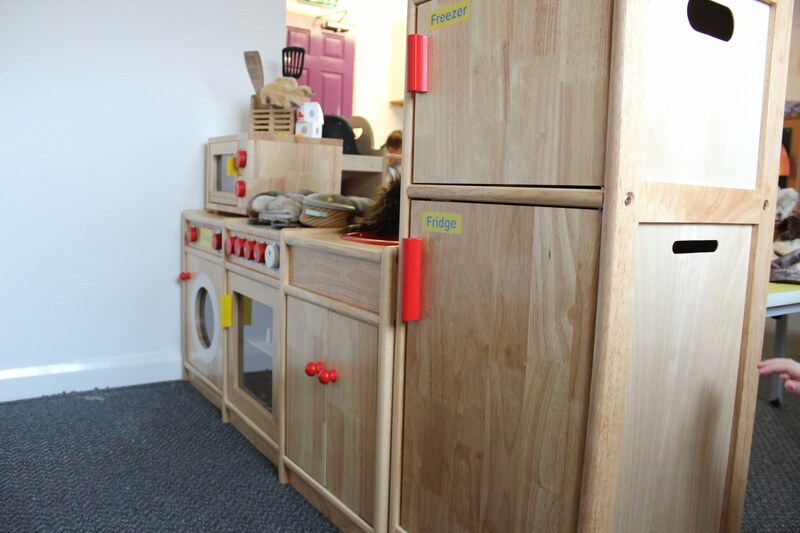 The nursery rooms have been renovated in a way that was inspired by the Reggio Emilia approach. 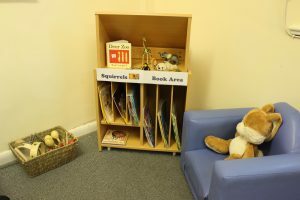 The rooms have been decorated in a calming cream colour. 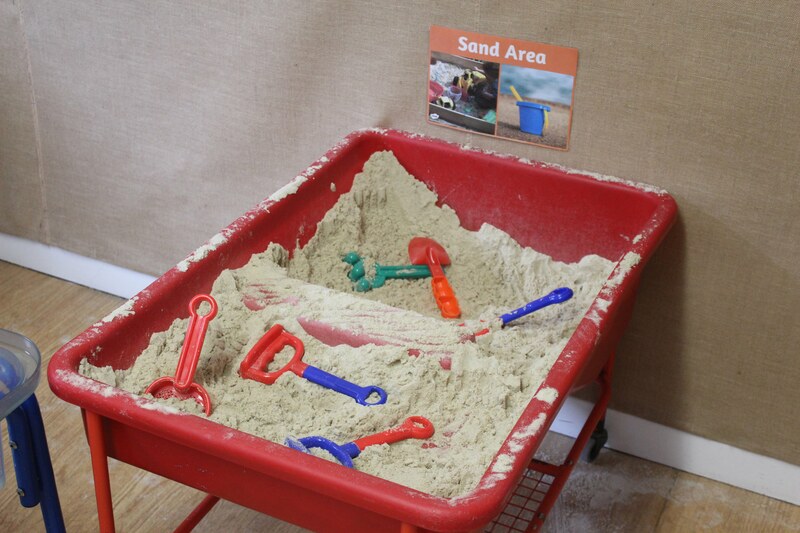 Hessian has been placed on the display boards enabling the children’s artwork to stand out from the board. 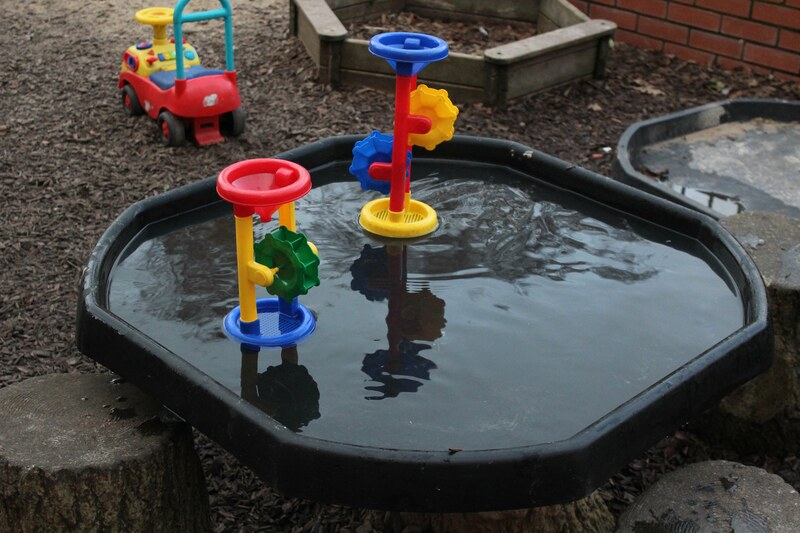 This allows the kids to admire their artwork in a clear and colourful manner. 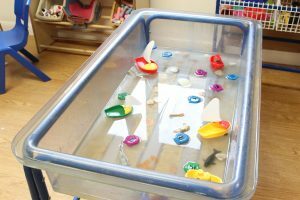 Kids adVentures staff say they have noticed that the children have been playing in a more calm and cooperative manner since introducing this approach. 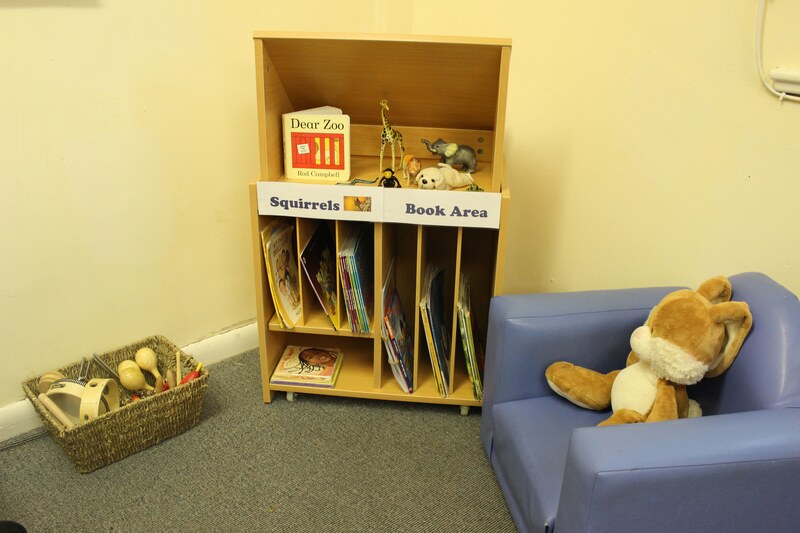 The staff also claim that it has made a difference with even the children displaying the most challenging behaviour. 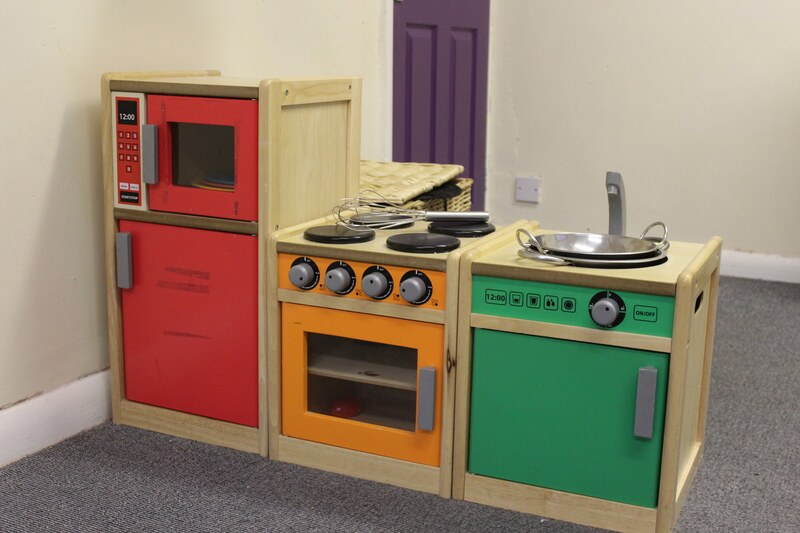 Kids adVentures aims to offer a lot of sensory experiences throughout the nursery. 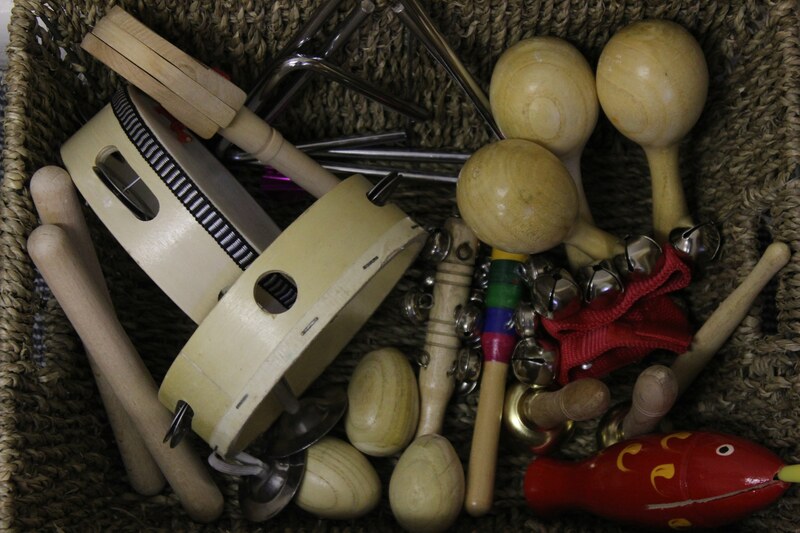 This includes treasure baskets with wooden, metal and material resources and sensory bottles containing various noise and visual items such as rice and pasta and also water with sequins inside. 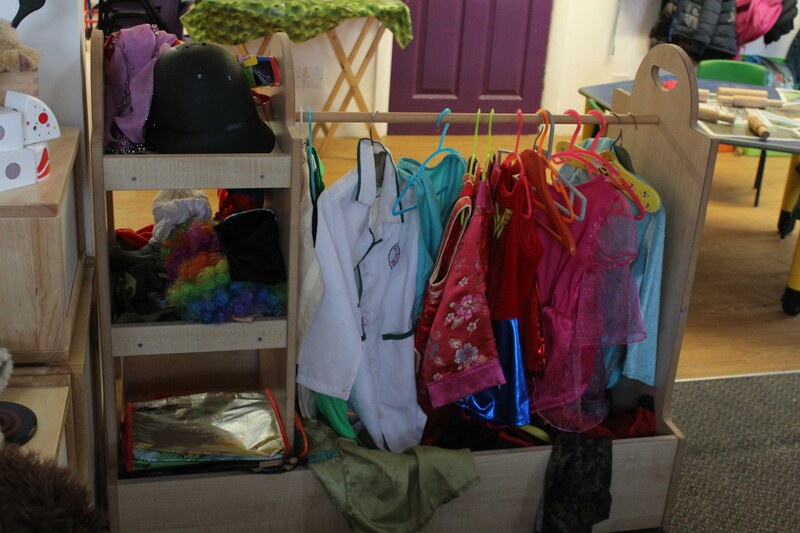 New equipment has been brought in to provide lots of opportunities for role play in the nursery. 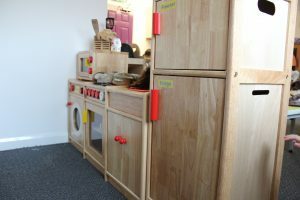 There are role play areas around the setting such as wooden fruit, vegetables and other cultural foods alongside a range of props which aim to stimulate imagination in the children’s play. 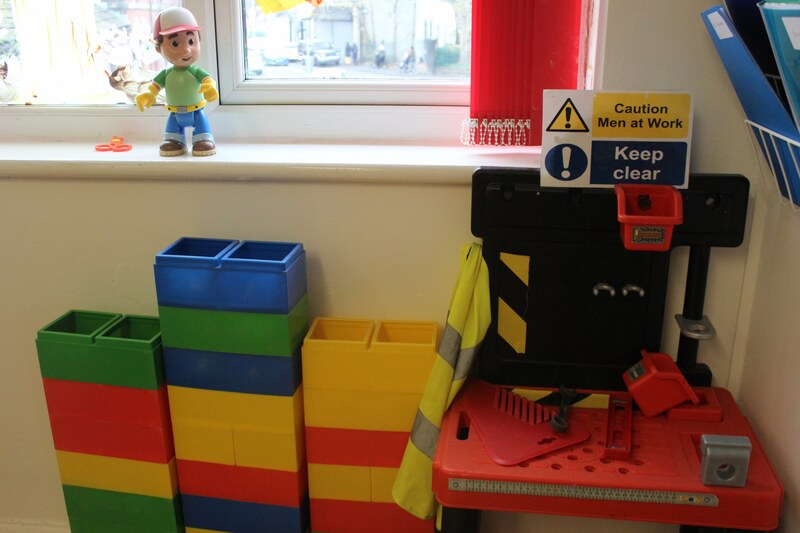 We are very excited about all the new renovations and equipment that we have added to our Radcliffe nursery. We look forward to welcoming in some new families for a look around. 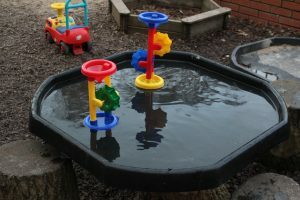 We have recently set up a new free of charge stay and play session and everyone is welcome to come and join in.